Unemployed Day 14. Nancy got a call at office from the neighbors. 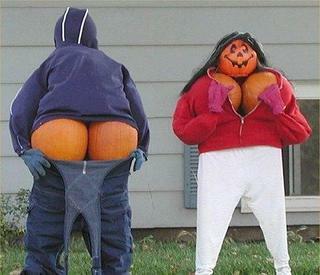 It seems that her husband, Marvin, decided to decorate the yard for halloween this afternoon. Thanks for the send-in!. 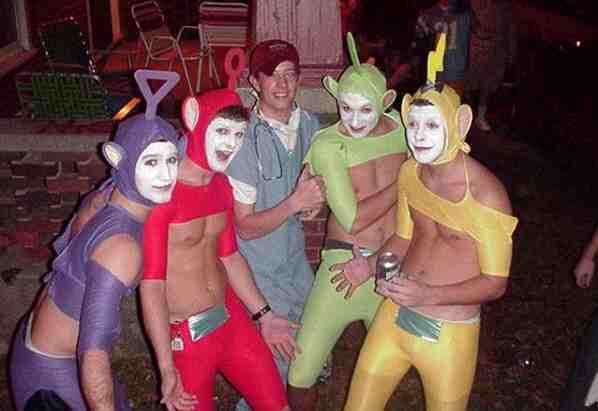 Day 141 of being out of work…looking back on it, Rory now thinks that maybe his shift at the emergency room was not the best place to institute “Teletubbie Friday’s”.